Companies are always looking for fun, energetic and inspiring away days for their employees to boost morale and encourage team-building. Sometimes a drink in the pub or a game of charades in the office just won't suffice. Drama and improvisation help to remove people from their comfort zone, break down barriers and reignite that playfulness they once had as a child. 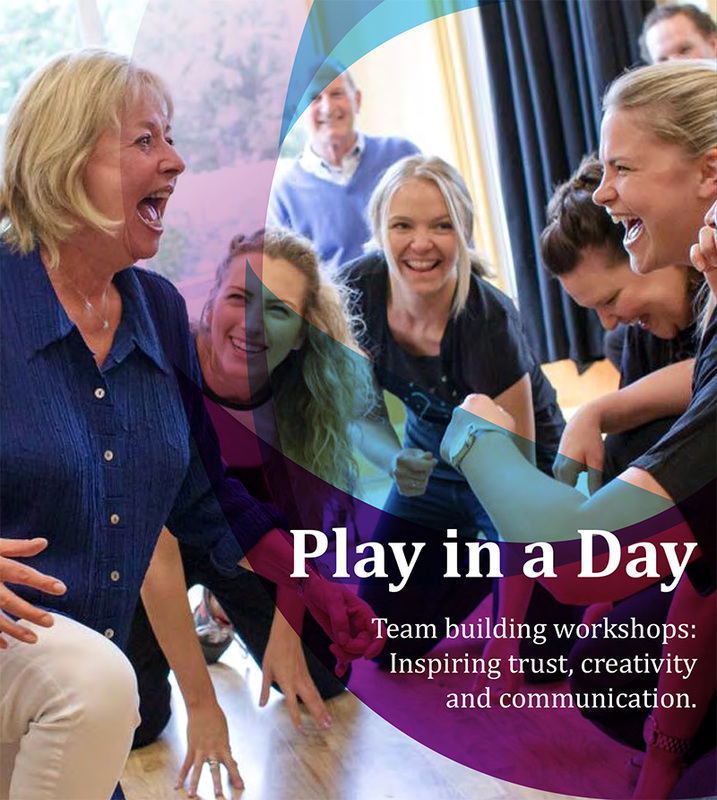 With a strong theme of fun and games, our workshops aim to create a funny, uninhibited environment where workers can let go and have a good laugh as well as producing their very own ‘play in a day’. See brochure attached for more details.